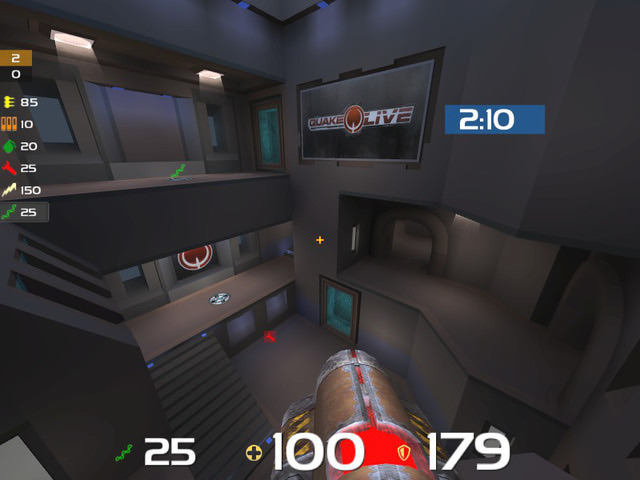 Description: EDIT: ****Moved scorebox, fixed bug**** Big numbers, great visibility. 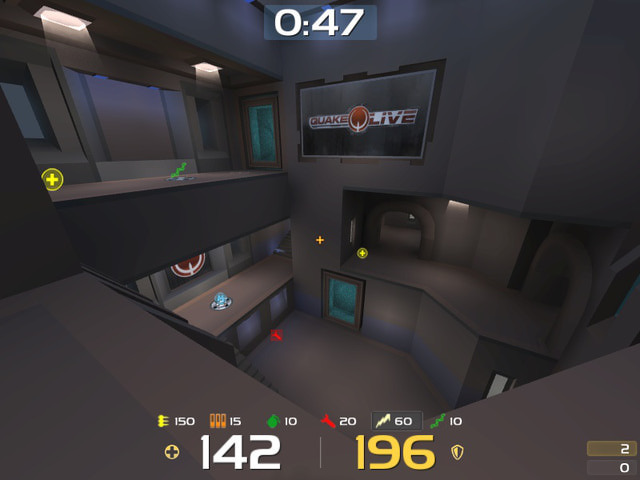 My 3rd hud from Visual HUD (Except for the timer and the scorebox, they wont come with the .vhud file!) Creds go to: noctis for the TIMER and orInge for the scorebox! I did NOT code these! Many more screenshots in the zip. Description: My first hud. Simple. Does not have a ammo counter. Relies on weapon bar ammo counter. Description: Big numbers with good visibility. Clean! My 3rd hud, made in Visual HUD. Credits go to noctis for the TIMER and orInge for the SCOREBOX! I have coded these!